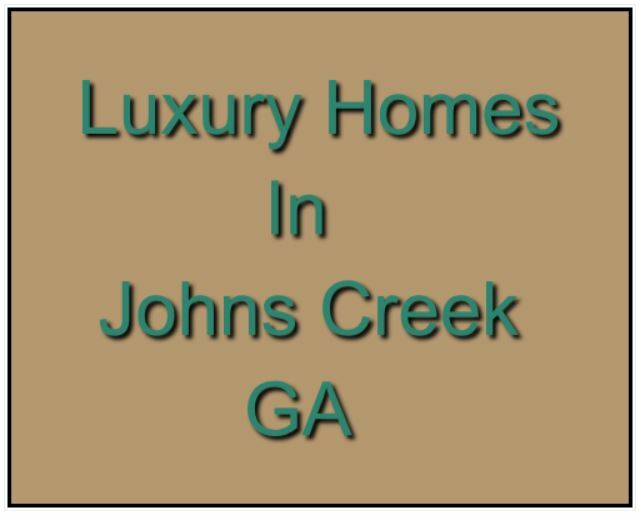 Are Johns Creek Luxury Homes of interest to you? Well here you go. 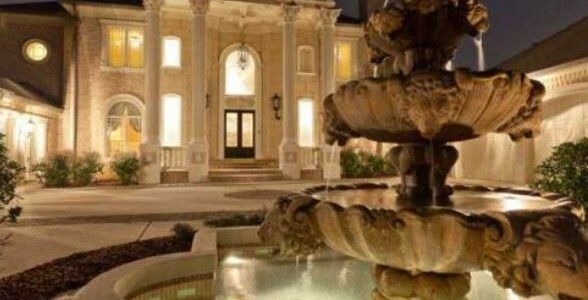 This is a resource of listings for sale located in the City of Johns Creek and priced for 1 Million plus! The listings are updated every hour in case the home goes pending or has a price reduction, so be sure to visit often. This entry was posted in Real Estate In Johns Creek and tagged in johns creek luxury homes.